Heavy duty work calls for tough suspenders, and we have what you need to get the job done! 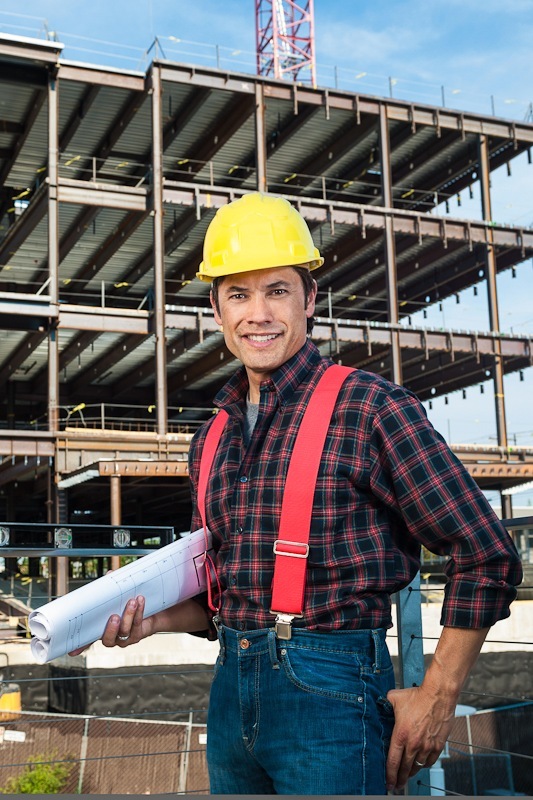 Holding up pants isn't a job for weak suspenders - that's why Suspender Store carries a wide variety of top-quality work suspenders that can provide you with unfailing support when you need it most. Made of non-elastic webbing our heavy-duty work suspenders won't stretch under the weight of heavy tool belts or work pants. Our collection of work suspenders doesn't stop there, though. Choose from trucker side-clip suspenders that won't dig into your back if you drive a lot, support suspenders with extra shoulder padding or Firefighter suspenders to hold up those really heavy firefighting pants. Want to show off your work or hobby when you're off the job? Visit our Tradesmen and Hobby suspender pages where you can find the perfect pair of novelty suspenders! You can celebrate your favorite hobby with tape measure suspenders, help people dig what you do with garden tools suspenders or make a splash with painter suspenders. Suspender Store also maintains a large inventory of military suspenders featuring the seals of the US Armed Forces, fluorescent suspenders and our exclusive "Say 'No' to Crack" suspenders that are sure to keep you covered on the back end. 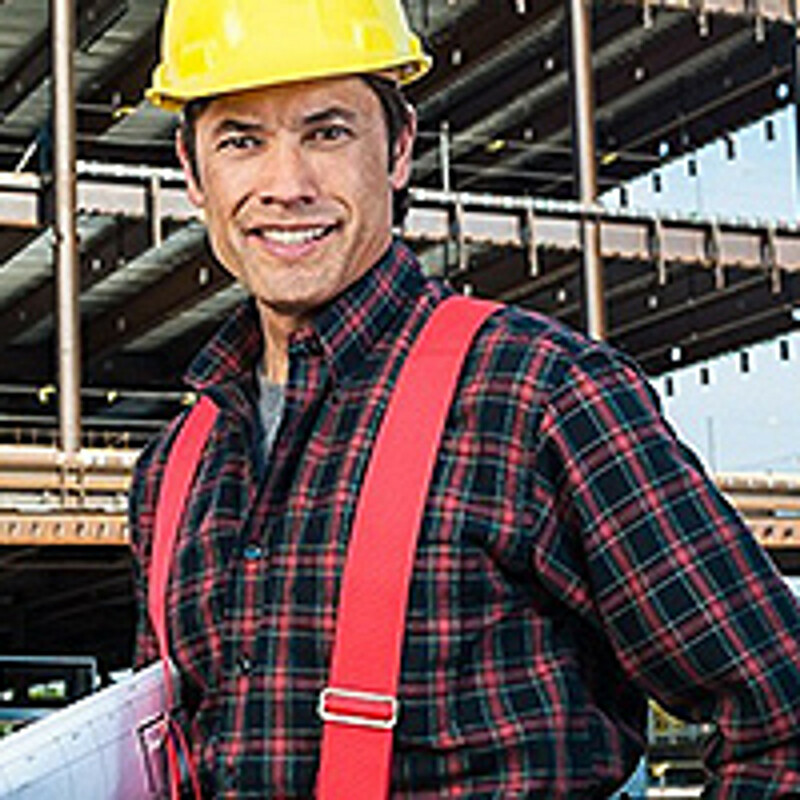 Our heavy-duty work shirt suspenders from the SuspenderStore will hold up your pants, whether you're at a construction site or need to secure extra heavy weight firefighting pants. These are premium quality suspenders with non-elastic webbing that won't stretch with the weight of tool belts. Our trucker side-clip suspenders won't dig into your back when you're in the driver's seat for long hours. We also carry heavy-duty men's shirt suspenders with extra shoulder padding in regular and tall & big man sizes. Our heavy-duty non-stretch work wear suspenders have sturdy clips that hold onto jeans and heavyweight workpants. Suspenders are a lot more comfortable than belts that can bind when you're on the job. These suspenders have non-elastic material in front and elastic material in back for a firm, but comfortable fit. Order our X-back solid color work suspenders in a 42", 48" or 58" length. They're available in black, tan, red or navy blue. Our brown, tan and black solid color side clip suspenders attach at the sides, which means you won't have a metal clip or button closure pressing into your back. We carry these side clip suspenders in big guy sizes, too. The elastic suspender straps are two inches wide. Our reflective safety suspenders are best buys for nighttime construction and warehouse work. These bright yellow suspenders are 2 inches wide with non-stretch reflective front straps and elasticized back straps. Each suspender set has a leather crosspatch in back and sturdy alligator clips. These reflective yellow suspenders are available in our standard size that fits men and women up to six feet and two inches in height. Give your shoulders a break with our rugged black support suspenders that come with adjustable padded shoulder support pads. If you carry around a lot of heavy equipment, these comfortable American-made work suspenders are for you. A leather back patch is on these sturdy X-back style work shirt suspenders with elastic material in back and tough nylon webbing in front. They're available in four sizes, including our 60-inch big and tall guy size. We also carry men's work suspenders made specifically for different service professions. Our firefighter suspenders are crafted of heavy-duty elastic with riveted leather fittings for superior performance. The width is two inches and they're available in three lengths with button attachments. The buttonholes are slotted to attach to 1-inch-wide buttons. We also carry police suspenders that are made to be worn in uniform. They're made from fine black leather and feature five eyelets for hanging your cell phone, badge, whistle and more. These leather police suspenders come in trigger snap, button-on and alligator clip options.